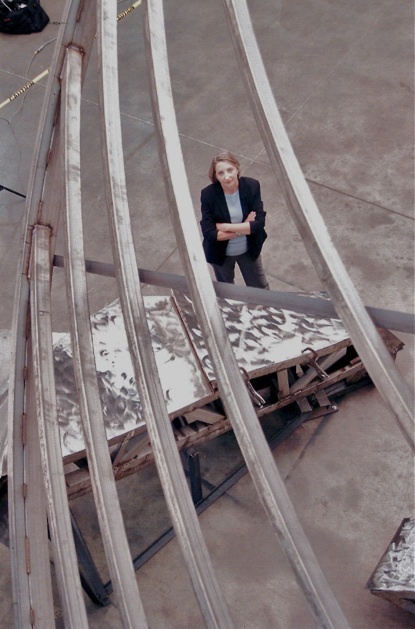 Bev Precious is an American sculptor specializing in large-scale public, corporate and private commissions. As President of Precious Design Studios, Inc., she has guided the design, fabrication and installation of major works of art since 1987. 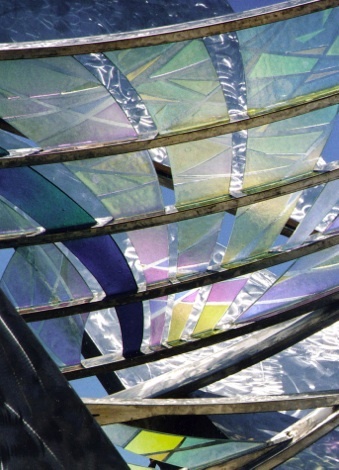 Experienced in all facets of exterior, interior, wall and suspended sculpture, she works in a variety of materials unified by the use of dichroic glass. She is a professional member of International Sculpture Center and Chicago Sculpture International.